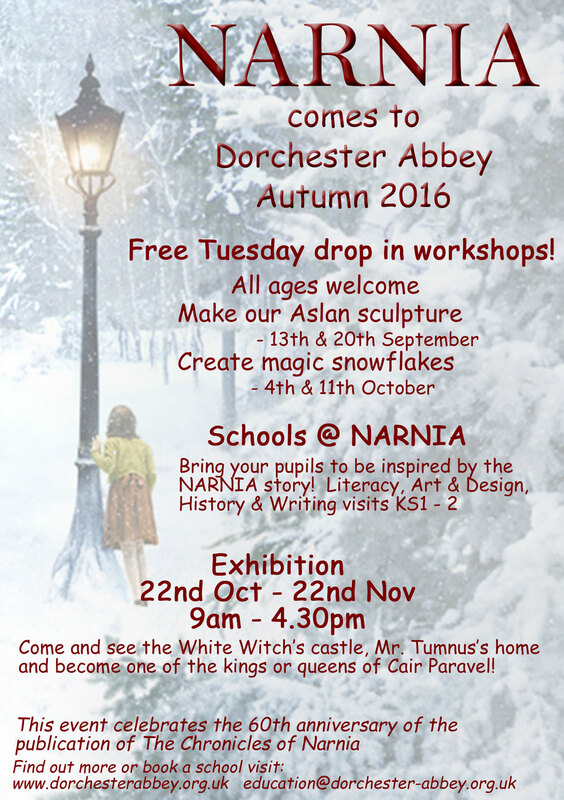 We are planning to stage a Narnia themed exhibition event in Dorchester Abbey from 22nd October to 22nd November 2016. 2016 is the 60th anniversary of the publication of the final book in the Chronicles of Narnia series. 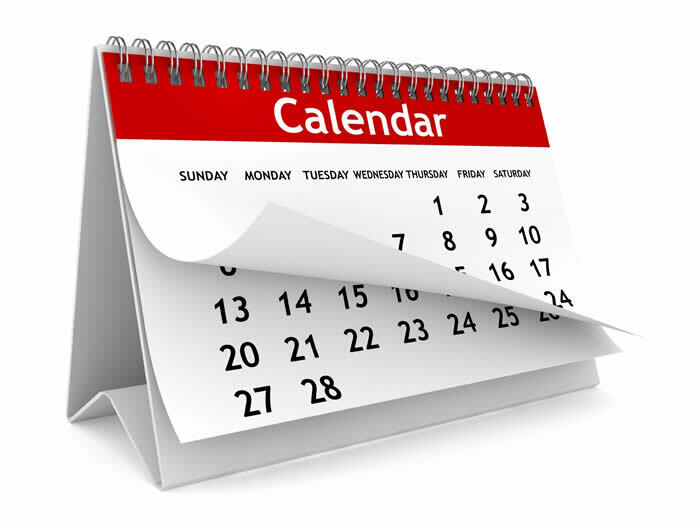 To coincide with this event we plan to have activities and visits aimed at families and schools linked to the exhibition, including drama, art workshops, and decoration making. Come and see the White Witch’s castle, Mr. Tumnus’s home and become one of the kings or queens of Cair Paravel!